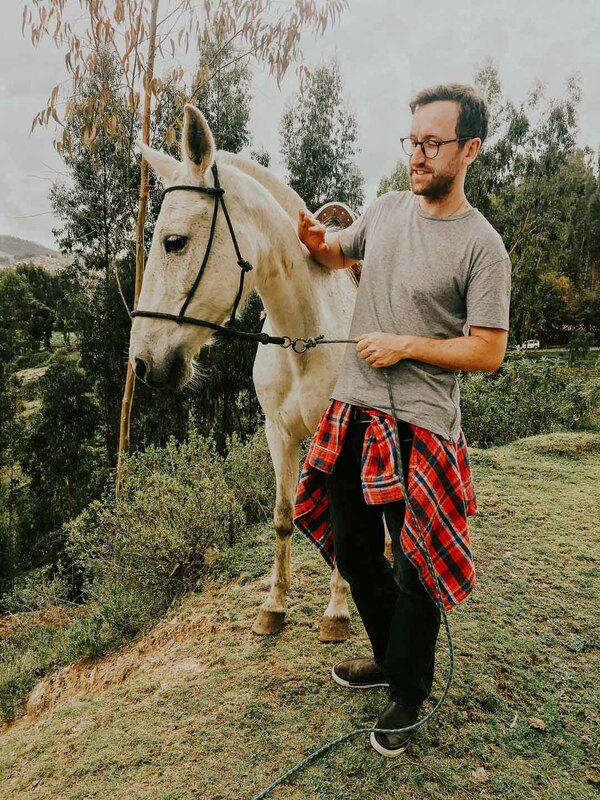 Are you looking for non-touristy things to do in Cusco? Do what the locals do? 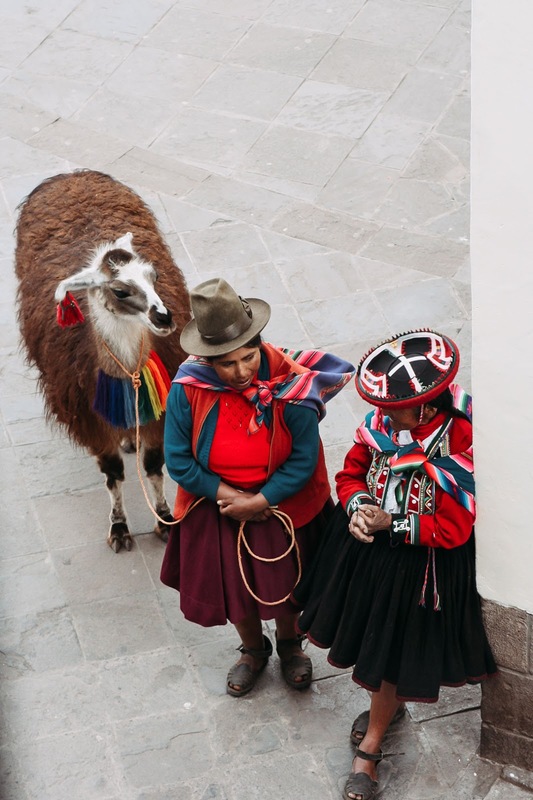 Read on to find out alternative Cusco experiences! 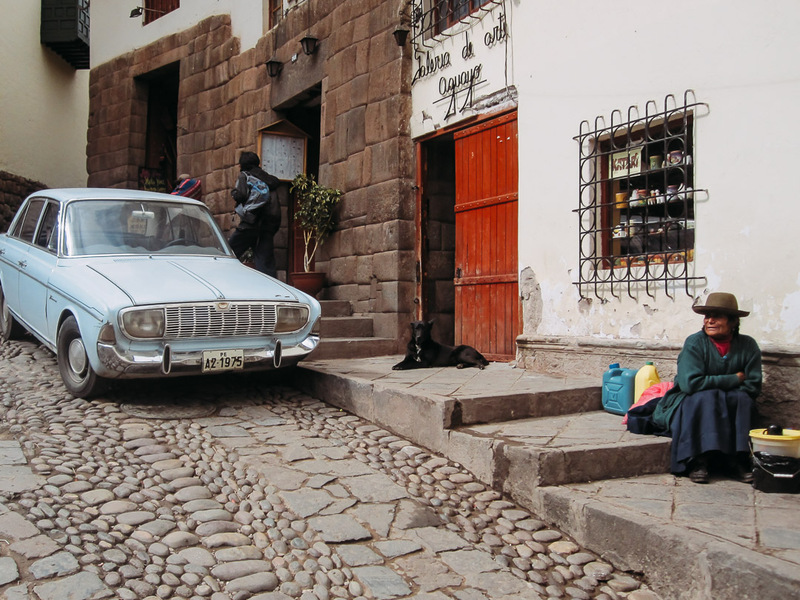 The beauty of spending a bit of time in Cusco is that you get to do things most tourists don't have time for. 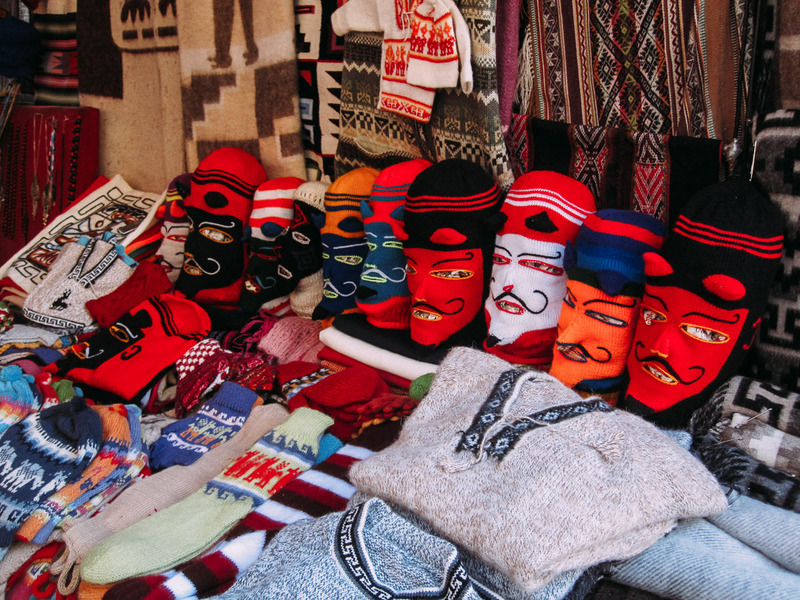 You can get to know the real Cusco with its markets and people. With its communities, festivals and traditions. I've drawn from personal experiences, friends' and local recommendations to write this list. 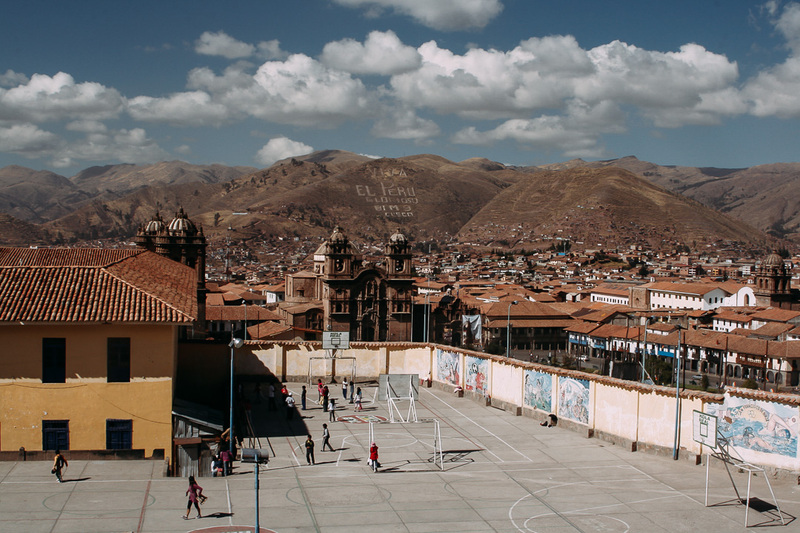 Known as The Balcony of Cusco (because of its location above the Plaza de Armas), San Blas is the heart of the town. 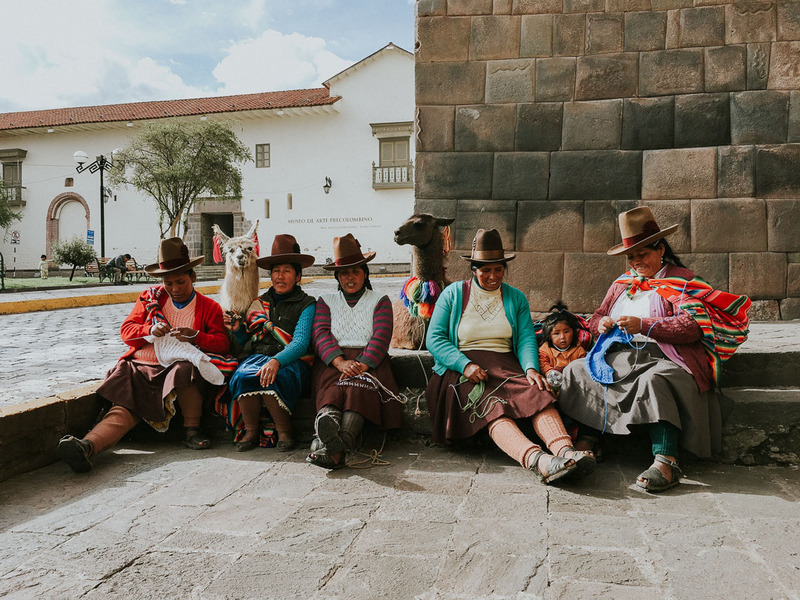 It's been the home of artisans and artists since Inca times. Even today you'll find galleries and craft stores dotted along the cobbled streets. On Saturdays, there are art fairs, music, dances and lots of local food on the streets. Take your time going through the markets and admiring the high-quality crafts. Wander into the Galería de Hilario Mendivil (Hilario Mendivil Museum). When he was a small boy, Mendivil took inspiration from parading llamas at a Corpus Chisti procession. Later, he started painting religious art with long necks. His art is unique, vibrant, and known the world-over. What's best - the museum is free. When your tummy is rumbling, pop into Pachapapa. This highly-recommended joint has an outdoor patio and clay oven. They make fresh, authentic food with flavours that burst and excite. Their different flavours of fresh lemonade are refreshing, as is their Pisco-based drinks selection. After lunch, another splendid place to see some Cusqueñan Art is the Gallery in Mérida's House. This is the family home of Edilberto Mérida, whose style is more European, less traditional. He sculpted figures with disproportionate and caricature-like features. His pieces centre around Indigenous socio-political angst. 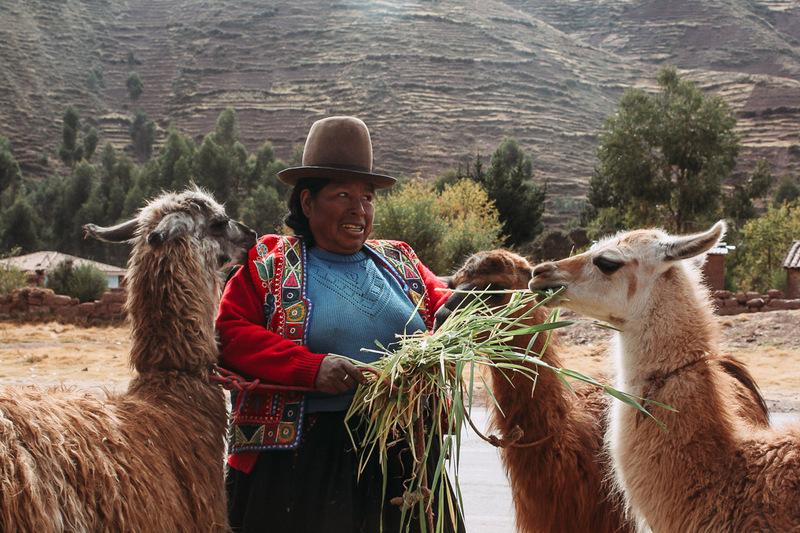 Indigenous oppression is a long-standing feature of Peruvian history. See if you can catch a glimpse of Indigenous Jesus Christ - one of his most renown pieces, which captures this angst. Whilst you're at it - pottering in and out of galleries - check out the old San Blas church. Built in 1563, it still has features like the amazing pulpit, carved out of Cedar. Several pieces of traditional religious art are also on display. After getting inspired, pop into art supply shop El Changarro. Here, get a little set of colouring pencils and card. Then perch yourself by a window high up in a cafe of your choice and get creative whilst sipping on Mate de Coca. There is no lack of inspiring scenes to draw! For a completely different vibe, also stroll San Blas at night. The bars, restaurants and cafe get filled with music and an electric energy. Markets are a central part of local life in any town. This is where people get their fruits, veggies, meats, cheese, clothes and other goods. The place is huge and full of life - every corner you turn is a sensory-overload experience. Start on the dry goods area and see if you find alpaca jumpers, hats, gloves or any other souvenirs to take home. Prices are much cheaper here, and there's the option to bargain. Further in, merchants sell goods wholesale or in units. When I'm here, I stock up on quinoa - they've red, black and white! If you're not in the mood to carry your food, why not eat it? Check out the stalls with menus and see what they're serving up. Food here is cheap and cheerful - just make sure you find a busy post (it means it's good!). 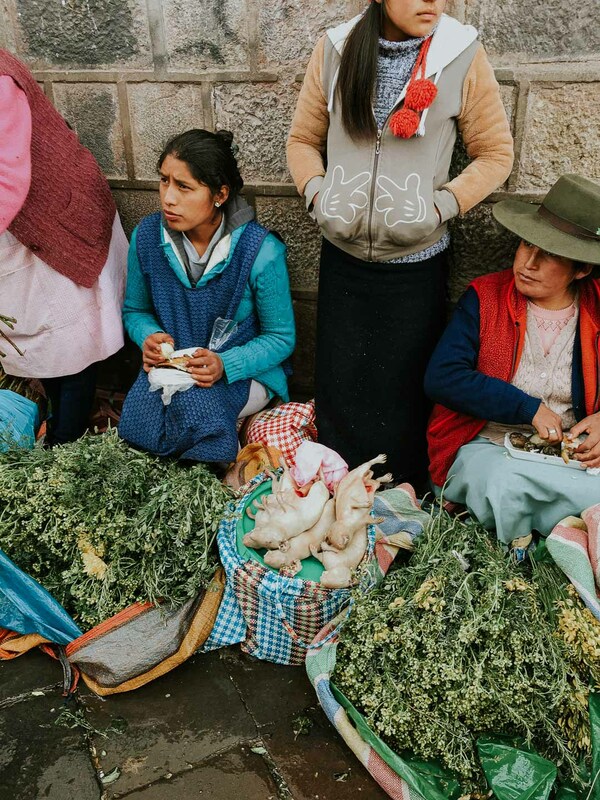 If you're staying in Cusco for a while and have access to a kitchen, pick up fresh ingredients. 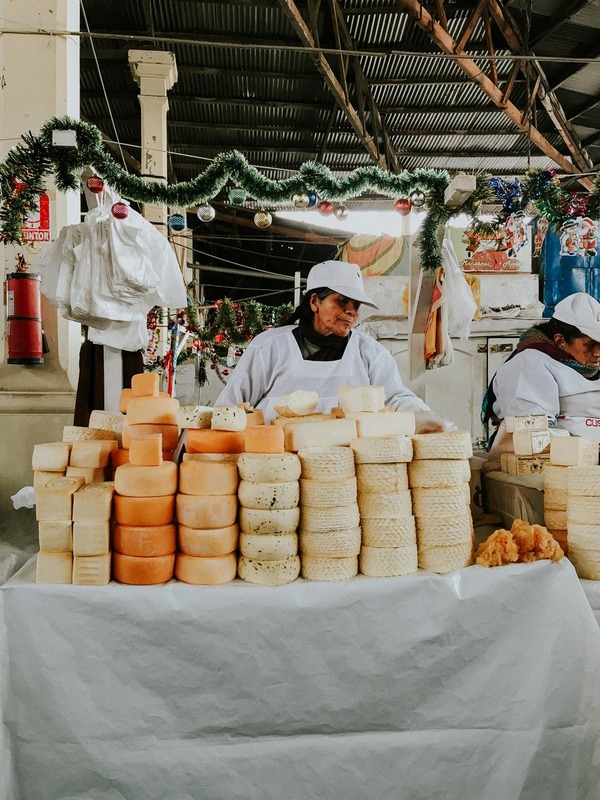 Get Chuta bread (Andean brea unique to Peru) and some Queso Paria (Paria cheese) for a delicious brekkie. Or seek out Aguaymanto juice. This fruit grows only in elevated regions and it's refreshing and sharp. If you are keen to get out of the town for a day trip, this is the perfect activity. A 2 hour drive takes you through beautiful landscapes ending up at Chonta town. From here, an hour and half hike takes you to the Condor lookout. 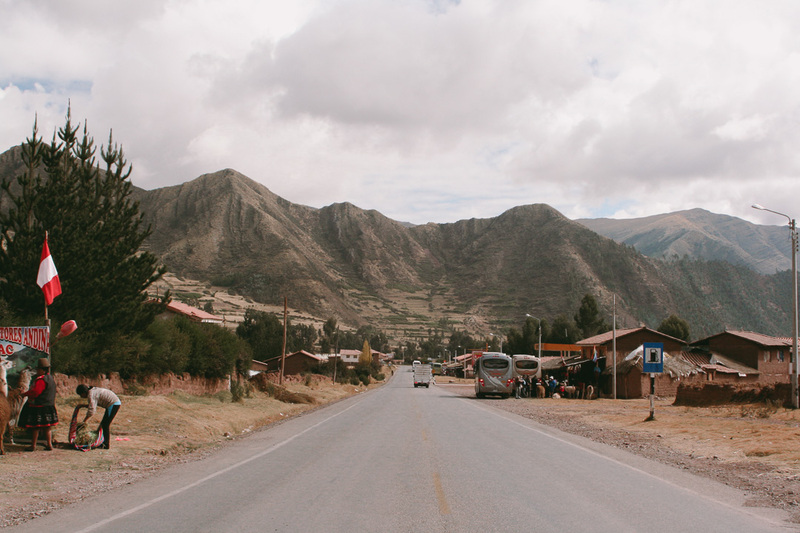 You'll drive through tiny communities and lunch shoulder-to-shoulder with locals. The spot is beginning to become more popular as day tours to the Chonta lookout increase. Tour agencies charge foreigners between $30 - 50 for a day trip (lunch included). But you can also do this by yourself, in your own time. This trip is best done with friends or a group of 4 (so you can share the costs). Get a reputable driver through the grapevine (ask around for recommendations). A full day driver will charge you around S/100 - 150 and you get to choose the itinerary. 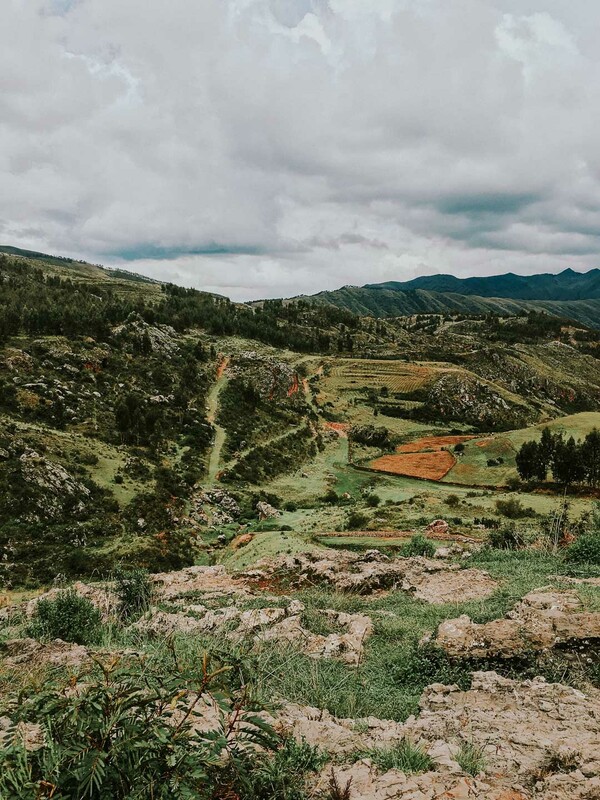 Go from Cusco to Killarumiyoc (archeological site) and see the Moon carved on the mountain. You might have to pay around S/10 to get in there. From then on, continue towards Limatambo. Have a spot of lunch before you set off for Chonta. Here's where the fun starts. Follow the signs for the Chonta lookout - it's a 3.5km hike. A S/10 is payable on entry, but once here, you're free to sit and watch the Condors soar. The best time to arrive at the lookout for maximum Condor viewing is between 13:00 and 16:30. Don't forget to wear light clothing, hiking shoes, sun lotion, hat, sunnies and binoculars. This day trip takes the whole day - from around 8AM to 8PM. Yes, the historical centre is beautiful, picturesque and full of energy. 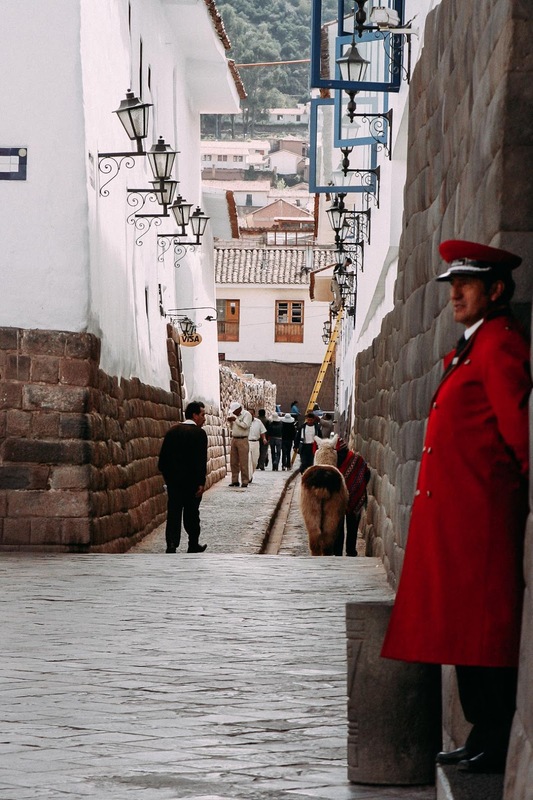 But every-day Cusco lies beyond the few streets surrounding the Plaza de Arms. Walk to Cristo Blanco - White Christ - on top of a hill on a road leading to Sacsayhuaman. It's an easy 25 minute walk from the Plaza de Armas. Head into San Blas and then walk North East. 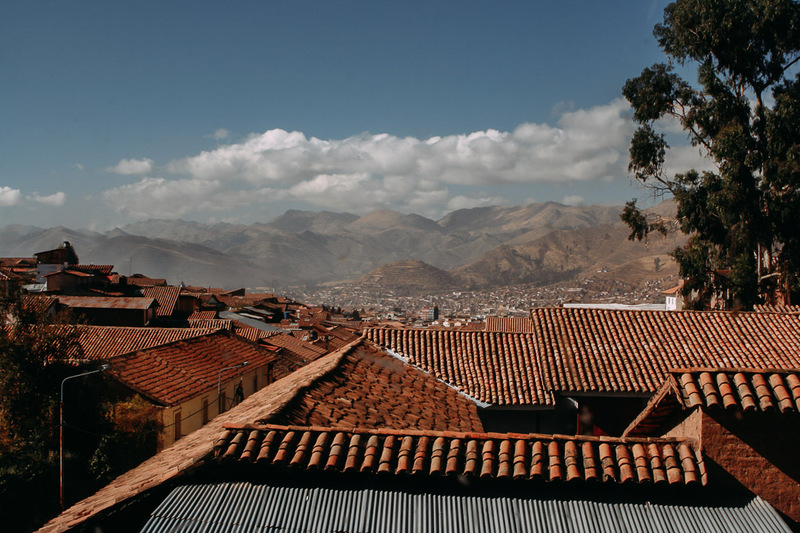 From here you can get pretty stunning views of Cusco. On the opposite direction - South East of the Plaza de Armas - wander into the Iglesia y Convento San Francisco. The 17th Century Convent and Church has been thoroughly restored. It includes colonial artwork, frescoes and displays of skulls and bones. On a beautiful day you can leisurely walk its length and enjoy fresh air in the patio. Having worked up an appetite, walk down the street to nearby Antojitos. This is a local eatery that serves up humungus dishes - just like the locals eat. Try pesto pasta topped with steak or 'pollo broster' and chaufa. And fear not, this will replenish your energies right up. Added bonus: from the same street you can also see the Arco de Santa Clara. This arch was built under commission from Marshal Andrés de Santa Cruz in 1835. It was meant as a symbol to celebrate the linking of Perú and Bolivia under the now-defunct Confederation. Granted, you can't miss the arch, it's in a very busy area. But the best part is to stand in an area (where you're safe!) and have a look around at what's going on around you. These are just a couple of ideas to walk around. There are plenty of things to see and discover as you walk outside the boundaries of tourist-town. There are unwilling lookouts, areas where you can see school kids play during recess or practice festival dances. You can follow a wall-art/mural trail. The possibilities are endless. OK. This is slightly more touristy but still not too touristy. Locals only do this on their own horses and far away from tourist sites (I imagine. I don't know. I don't have a horse.). There are a number of families that own well-kept and well-trained horses in the area. These are up for hire and include a 'guide' - merely a boy or a young man who will make sure you're safe and the horses make it back to the rendevouz. The circuit is well-planned. The one I'm talking about doesn't take you to any ruins where you've got to have a Boleto Turístico to get in. Instead, this circuit takes your through the country, through grassy fields and hilly bits. You get to ride the horse yourself - if you're experienced enough, so you go at your own pace. On the way, you (and the horses) get a chance to rest at some ruins. These spots are free of tourists (mostly). The whole thing lasts about 3 hours and is a fantastic, well-recommended experience. Even if you've never ridden a horse before. Online, tours can be booked for this circuit or for the main Inca sites for about £50 per person. Ludicrous! We got a reputable agency with an office in the Plaza de Armas to sort out 3 horses (for my brother, for Chris & I) plus transportation to the meeting point and back for around S/70 per person (about £15 each). We made sure we'd pay the boy with the horses directly once we'd ridden, and we tipped generously. If we had to pay more, we would. But at least we want to know the money is going towards the horse/business owners. A word of advice on hiring services with working animals. Working animals should be treated respectfully. Some ways in which you can spot if the animals are in good condition is to check their coat. Does it look shiny? Also, ask for horses that are rested - don't take some that have just come back from another trip. Make sure they've been fed and have had water. You can state this to the agent before hand, so that they know you're ready to walk away if show you to animals in sub-standard conditions. 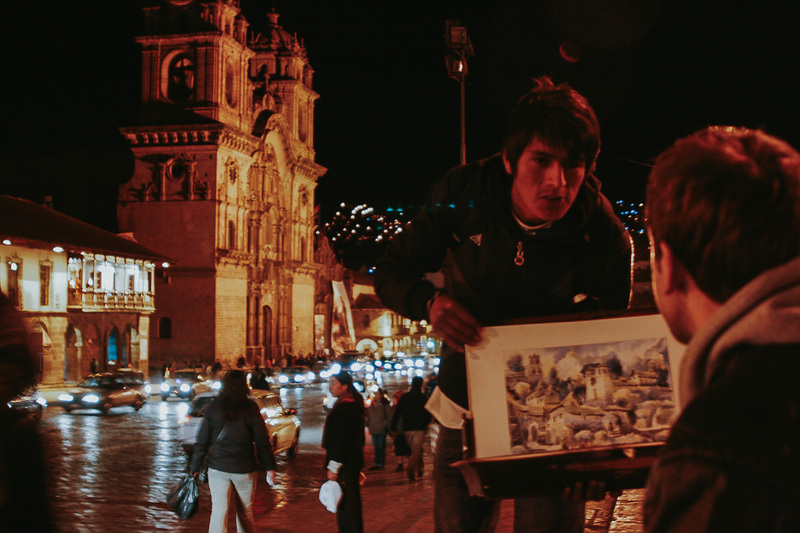 It's been said that the nightlife in Cusco is as varied as Peruvian gastronomy (hint: very varied). There is something for everyone. From tranquil grown-up bars, to joints with traditional musicians, to karaokes, cosmopolitan clubs, rowdy pubs and salsa bars. Start your night as everyone else does, at Fallen Angel, with some copas of Pisco Sour. Shaped to be a 'Cultural Boutique', this restaurant & bar exquisitely decorated with rustic art and vibrant colours. Follow Fallen Angel with Rock House Cafe to mingle with locals. Here, you get some pretty good live rock bands and tribute bands playing 80s rock week in and week out. Drink cold Cusqueñas and hit up a conversation with a stranger. Other great live music is to be had at Ukuku's. With nightly live music, this place attracts a great crowd of locals and visitors alike. They play everything from Afro-Peruvian to Reggae and are open until the wee hours. The dance-floor is on fire. If proper clubbing is your thing, Mama Africa is the place to be. Right on the Plaza de Armas, this is where everyone and their mother goes dancing. If prefer to skip the bars and get a flavour for Peruvian dance instead, go to the Centro Qosqo de Arte Nativo. This is a cultural centre working for the preservation of Native Art and Dance. They hold dances almost nightly and tickets are not expensive. Their auditorium is rather worn and looks more like a school hall, but the dances are fantastic. 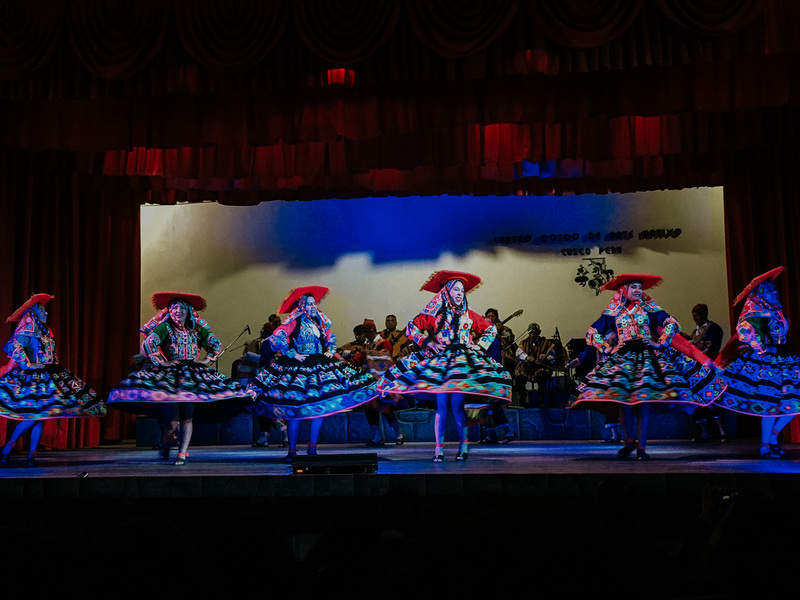 The show goes over an hour and a half and showcases different dances from all Peruvian regions. 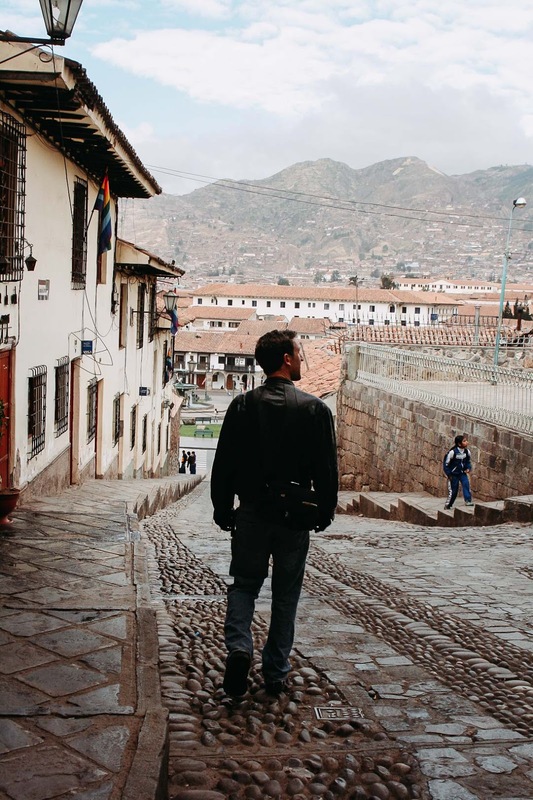 Let me let you in to Cusco's best-kept secret. Franklin Alvarez is an artist making artefacts of times gone by. His wooden pieces are intricately designed and awaken a certain nostalgia. They are wondrous pieces of engineering and imagination: wooden toys. They are like nothing you've ever seen. He dreams up toys that live in magical worlds and then builds them with his own hands. He then hand paints them in vibrant, crazy colours - in true Cusqueñan style. You can even customise yours. I should say, he might be a 'toymaker' but his toys are no toys. They are pieces of art. His work has been showcased in several fairs across the country and he's appeared on TV. Despite his incredible craftsmanship, he doesn't have a big store or brand name. To buy his toys you need to visit his house - his workshop. If you'd rather take something more customised home, you can also make your own ceramics. Kutiry (www.kutiry.com) organise and run ceramic workshops. You get to choose what you make, decorate it, and take it home. I am a superfan of hot spring baths. There is nothing more relaxing than lowering into a devilishly hot bath in the middle of a valley. The surrounding scenery is awe-inspiring. Stew your muscles as you overlook the mountains, especially good after a long day of walking around. Head to Colcamayo Hot Spring Baths before 4PM to catch it quiet. Any later and you'll have to share with the dozens of people descending from their respective treks. 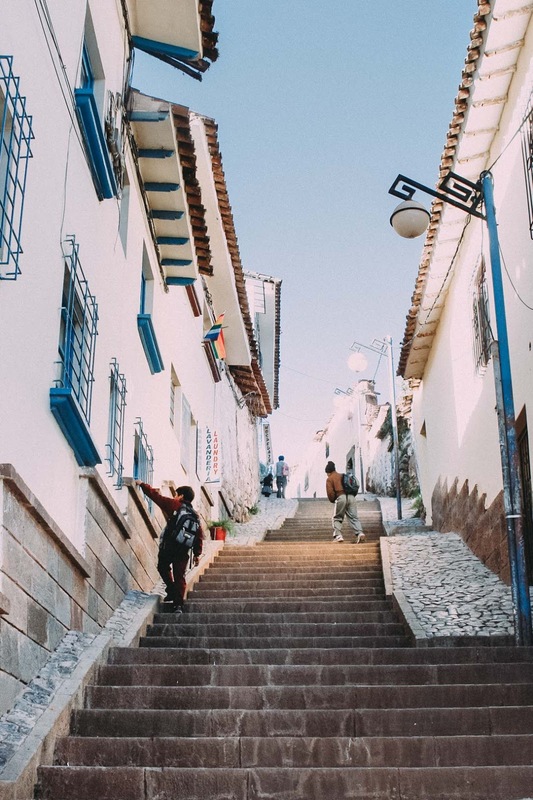 I hope this guide inspires you to unearth Cusco's mysteries and get to know the city and its dwellers. If you've tried one or more of the things on this list please let me know in the comments! Or if you think something is missing, I'd love to hear your recommendation too. 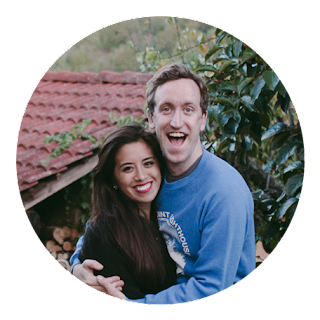 We're Caterina & Chris, a couple from East London. We left our jobs in Advertising to go travelling full time! 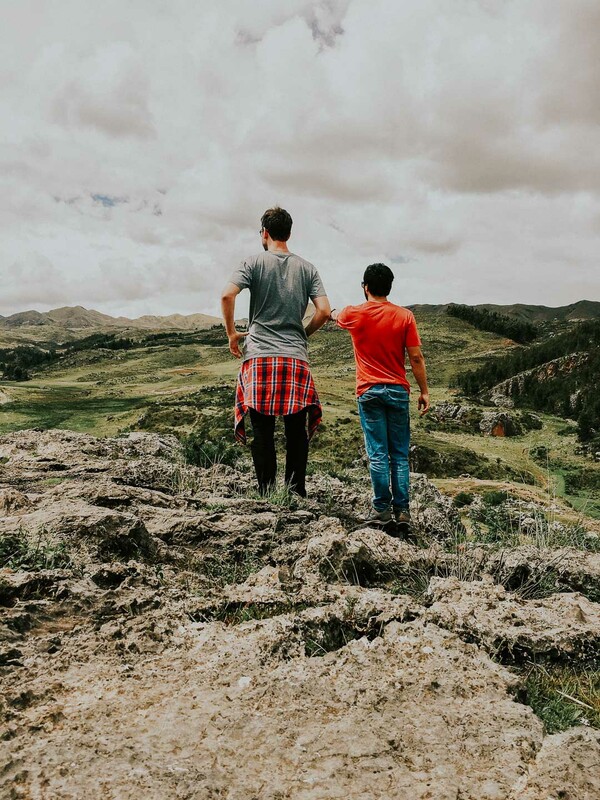 We want to help you explore the road less-travelled and find unique experiences - all in a responsible way. Get a monthly curated list with our favourite tips, guides & articles to keep you inspired! © 2018 journographie. Phoebe Template designed by Georgia Lou Studios. All rights reserved.